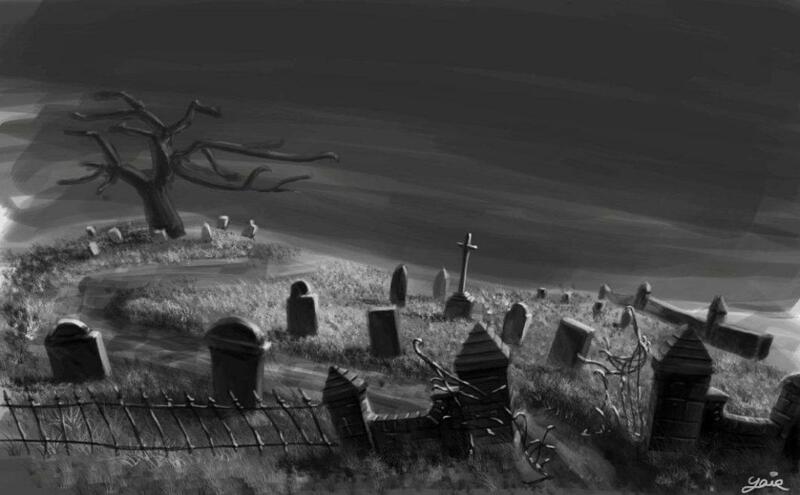 --Graveyard Blues... Saturday night at 11:00 on Long Island's 94.3 "The Shark! ---Every Monday night: Michael Powers will be at Terra Blues in NYC. Show time is at 7:00PM. ---Please visit www.terrablues.com for more information. ---April 13th & 14th, 2019: Dana Fuchs will be at The Iridium in NYC. Show time is 8PM. ---Please visit www.theiridium.com for more information. ---April 17th, 2019: Jaimoe's Jasssz Band will be at The Iridium in NYC. Show time is 8PM. ---April 19th, 2019: Bob Margolin will be at The Iridium in NYC. Show time is 8PM. ---May 1st, 2019: Robben Ford at SONY Hall in NYC. Show time is 8PM. ---Please visit www.sonyhall.com for more information. ---May 3rd & 4th, 2019: Quinn Sullivan will be at The Iridium in NYC. Show time is 8PM. ---May 5th & 6th, 2019: Otis Taylor will be at The Iridium in NYC. Show time is 8PM. ---May 21st, 2019: Kim Simmonds & Savoy Brown will be at The Iridium in NYC. Show time is 8PM. ---May 28th, 2019: Joanne Shaw Taylor will be at The Iridium in NYC. Show time is 8PM. ---May 29th, 2019: Deanna Bogart will be at The Iridium in NYC. Show time is 8PM. ---June, 7th & 8th, 2019: "Chicago (blues) Plays the Stones" will be at The Iridium in NYC. Show time is 8PM. ---The Paramount in Huntington, NY. Special guest: Shemekia Copeland. ---Show time is 8PM. Please visit www.paramountny.com for more information. ---June 14th & 15th, 2019: Matt Schofield will be at The Iridium in NYC. Show time is 8PM. ---June 17th, 2019: Keb' Mo' (solo) at SONY Hall in NYC. Show time is 8PM. ---June 25th & 26th, 2019: Albert Lee will be at The Iridium in NYC. Show time is 8PM. ---June 26th & 27th, 2019: Buddy Guy at SONY Hall in NYC. Show time is 8PM. ---July 30th, 2019: Tinsley Ellis will be at The Iridium in NYC. Show time is 8PM. ---August 3rd, 2019: Albert Cummings will be at The Iridium in NYC. Show time is 8PM. ---August 8th, 9th & 10th, 2019: John Mayall will be at The Iridium in NYC. Show time is 8PM. ---August 16th & 17th, 2019: Ronnie Earl will be at The Iridium in NYC. Show time is 8PM. ---September 27th, 28th, 2019: The Tedeschi-Trucks Band will be at the Beacon Theater in NYC. Show time is 8PM. Please visit www.tedeschitrucksband.com for more information. ---October 1st, 2nd, 4th & 5th, 2019: The Tedeschi-Trucks Band will be at the Beacon Theater in NYC. ---October 4th, 2019: Sonny Landreth will be at The Iridium in NYC. Show time is 8PM.